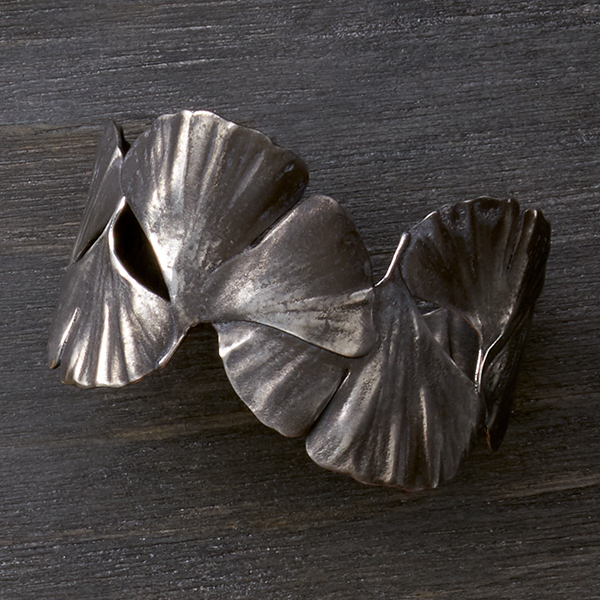 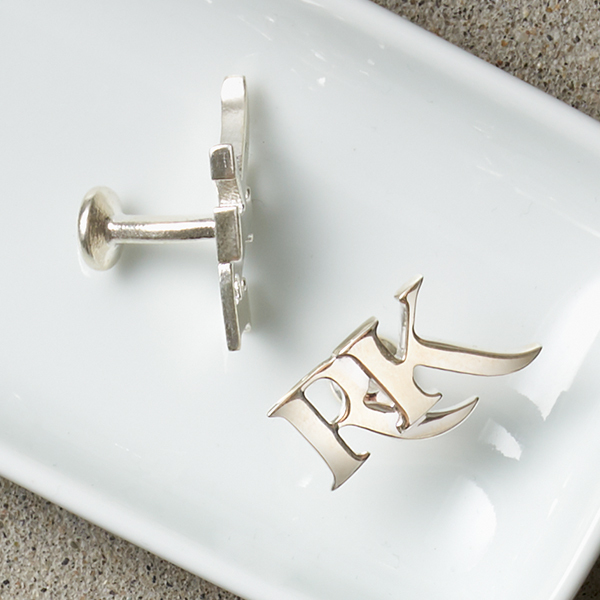 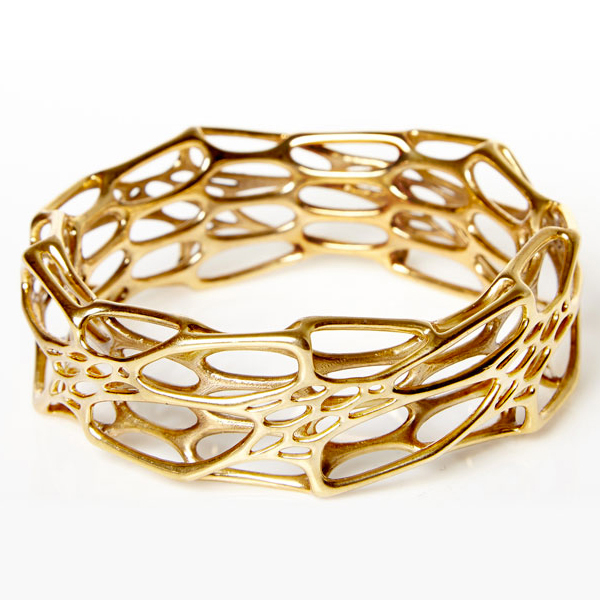 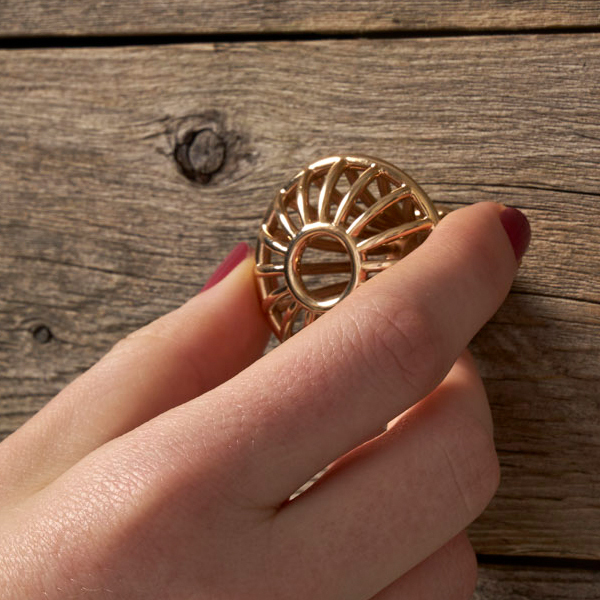 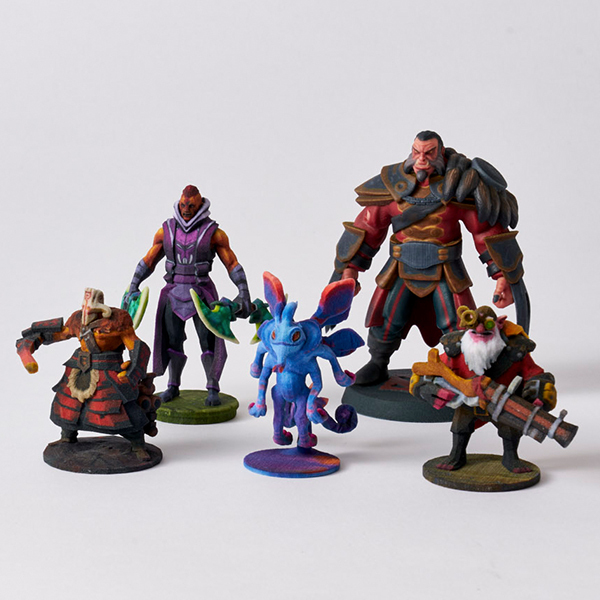 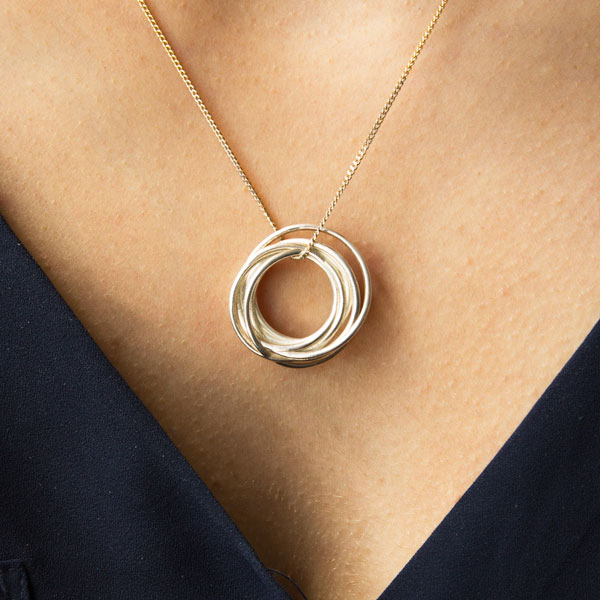 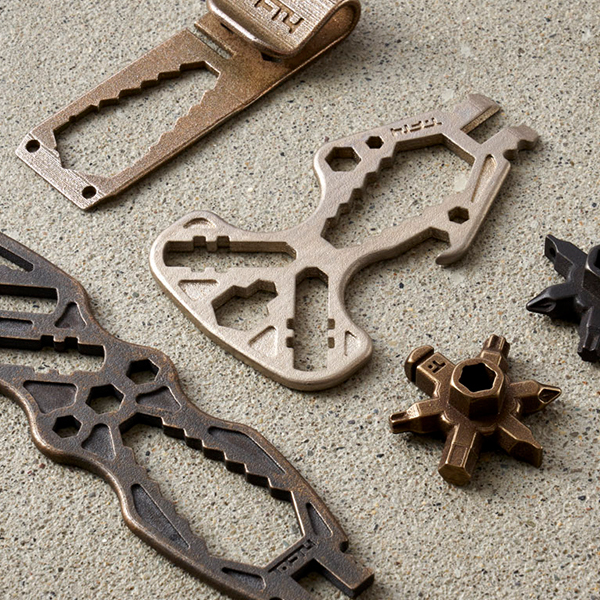 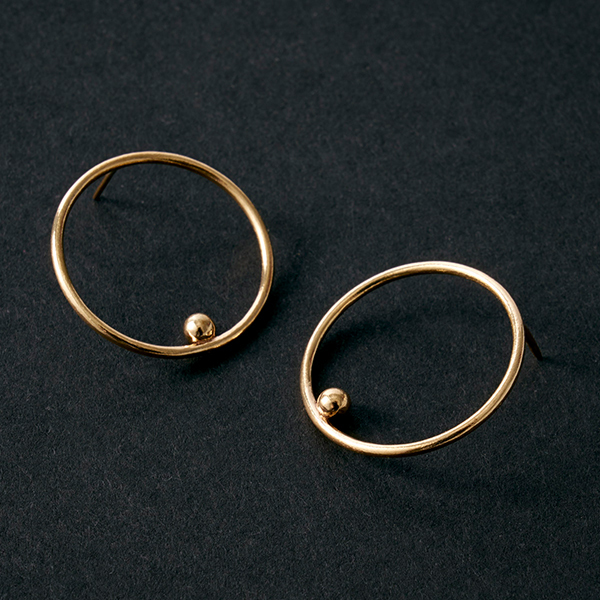 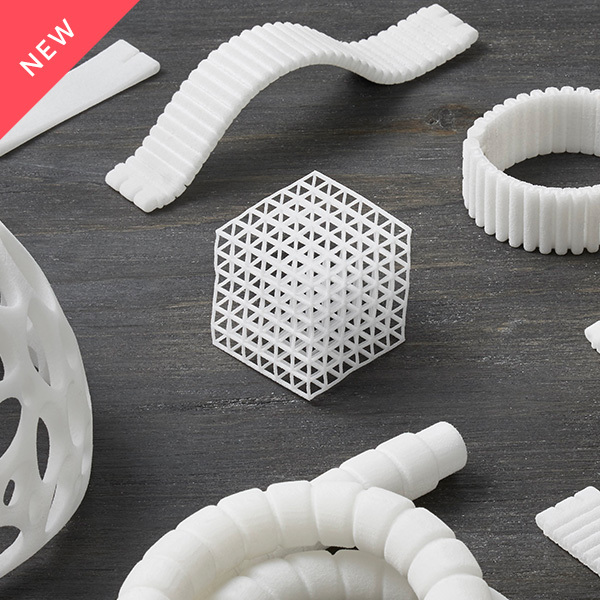 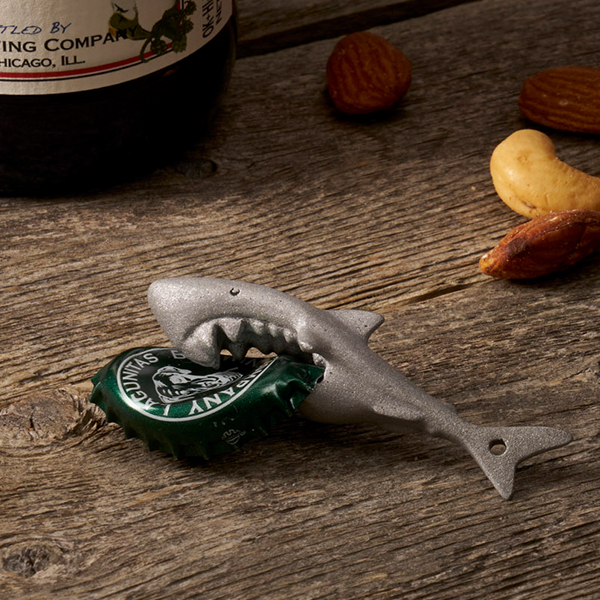 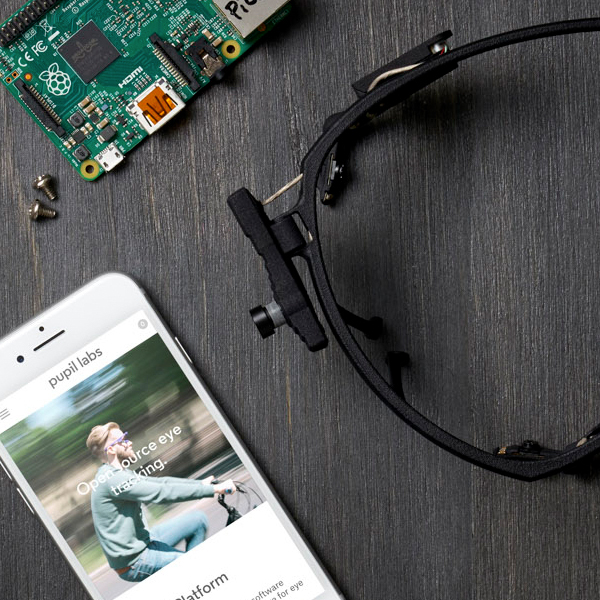 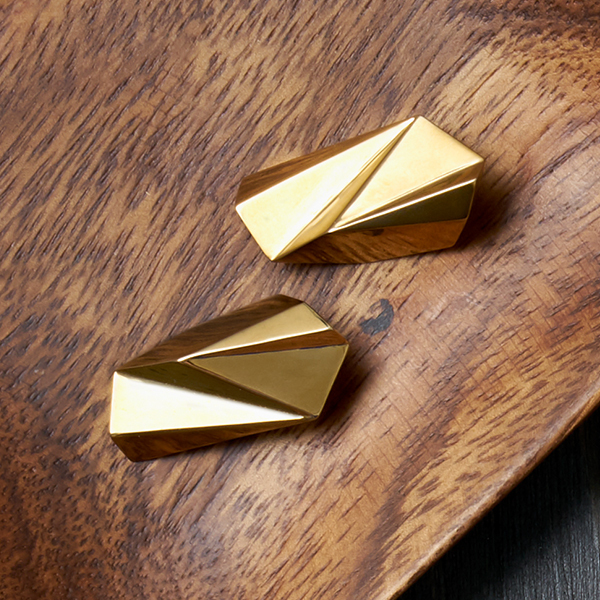 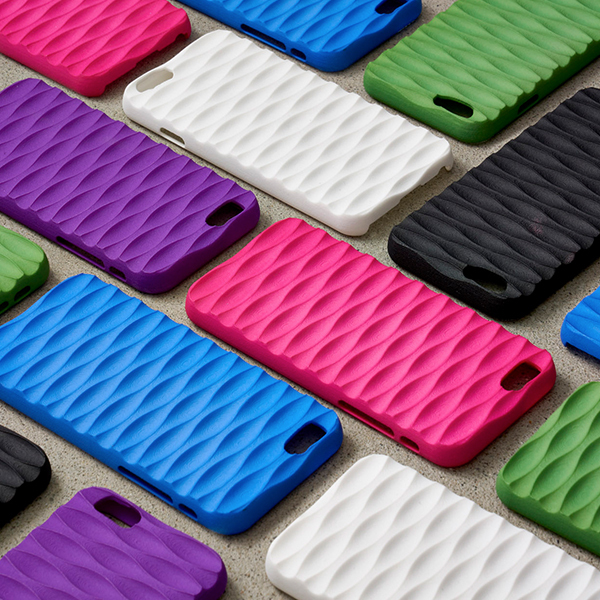 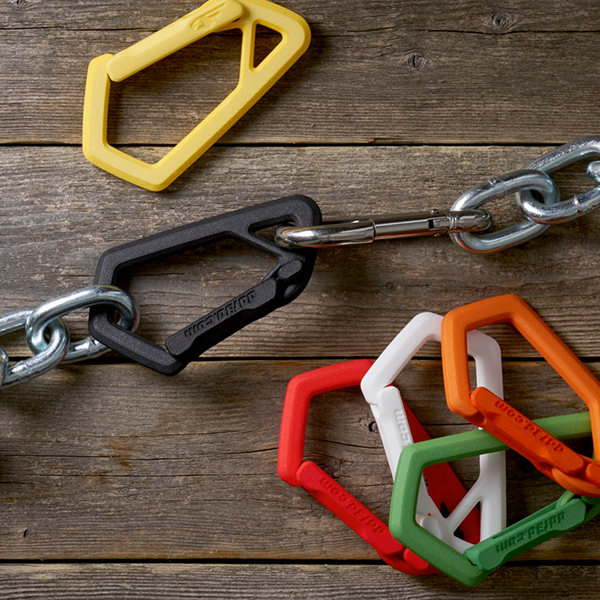 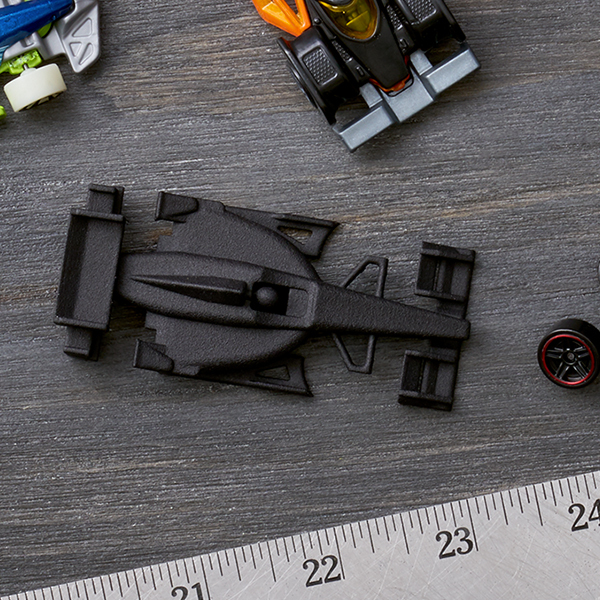 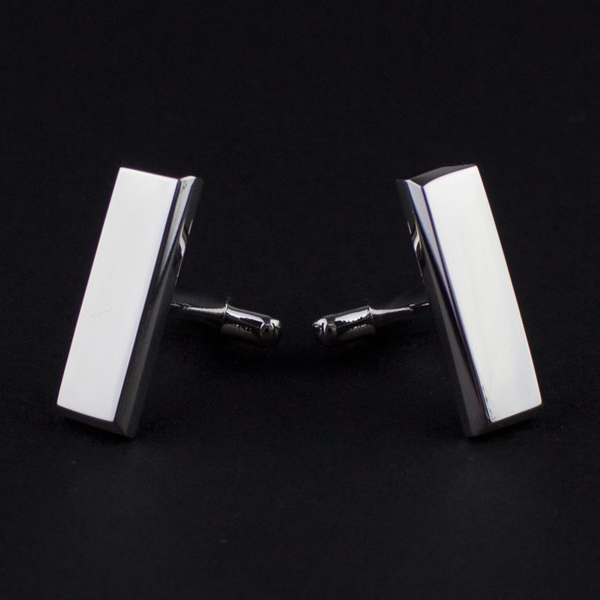 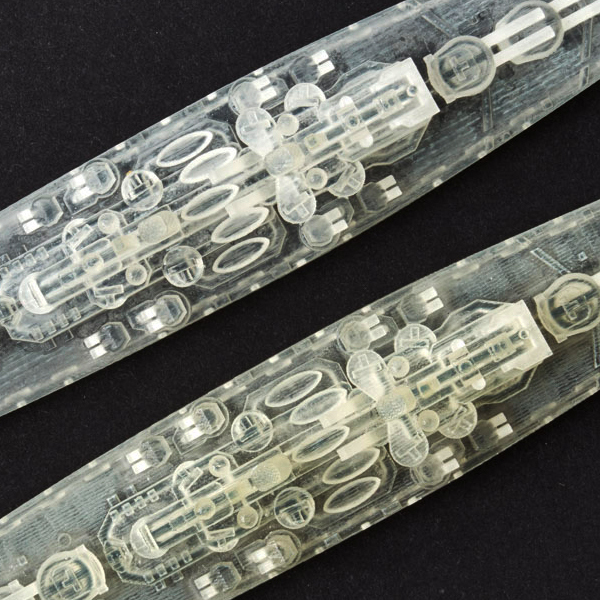 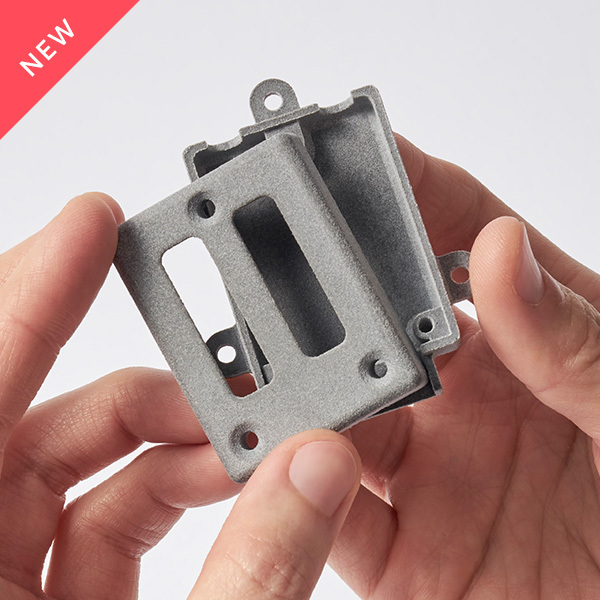 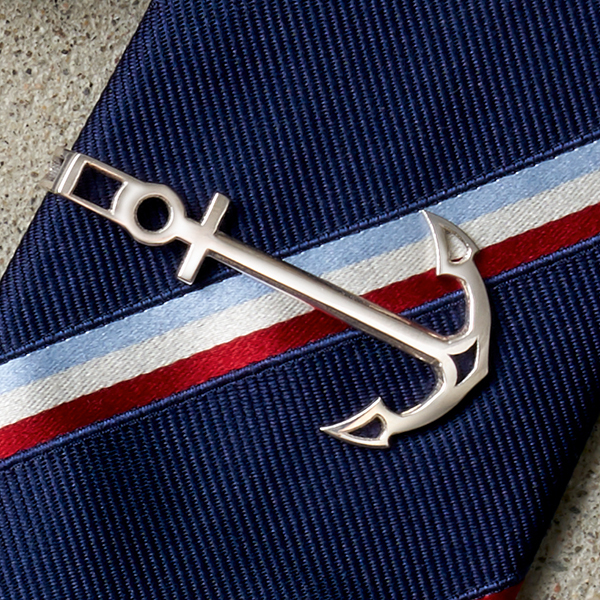 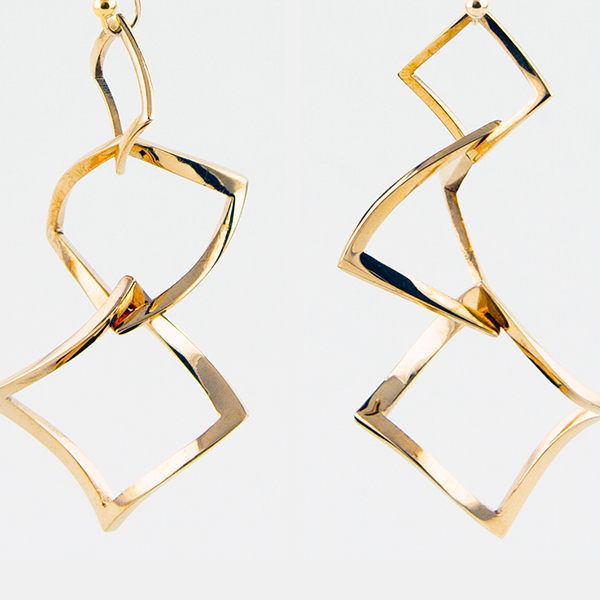 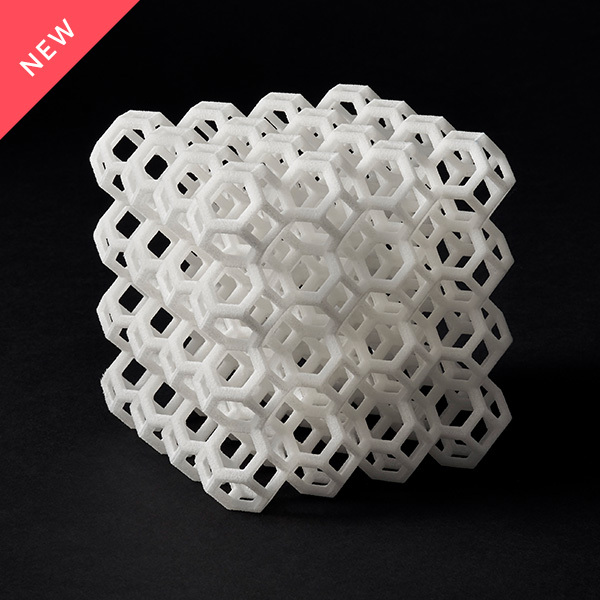 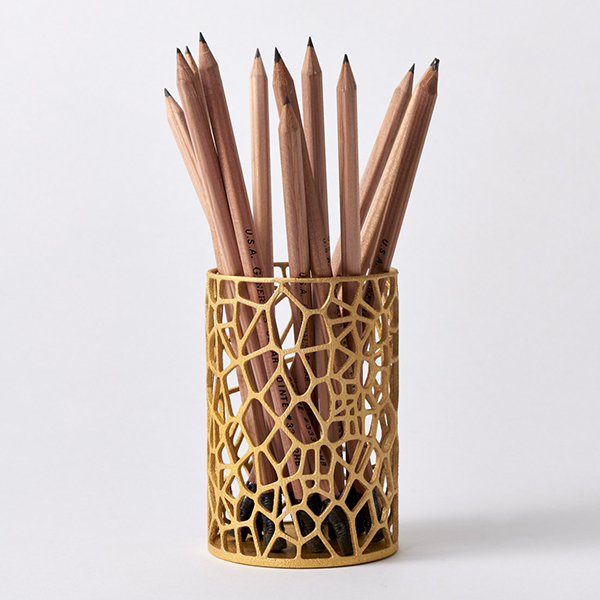 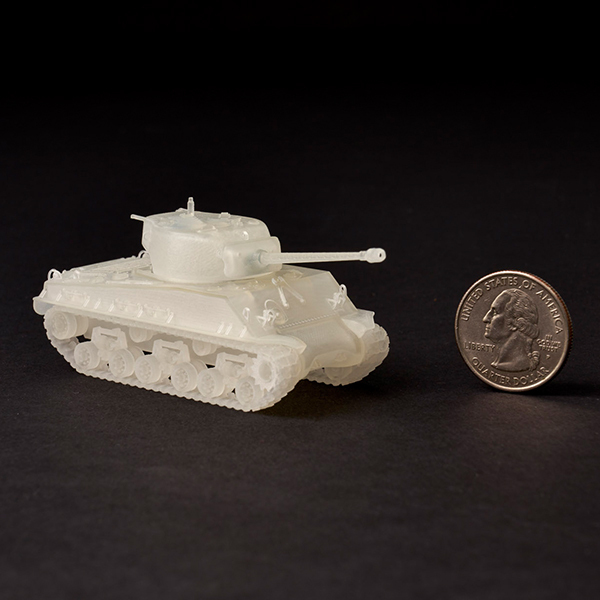 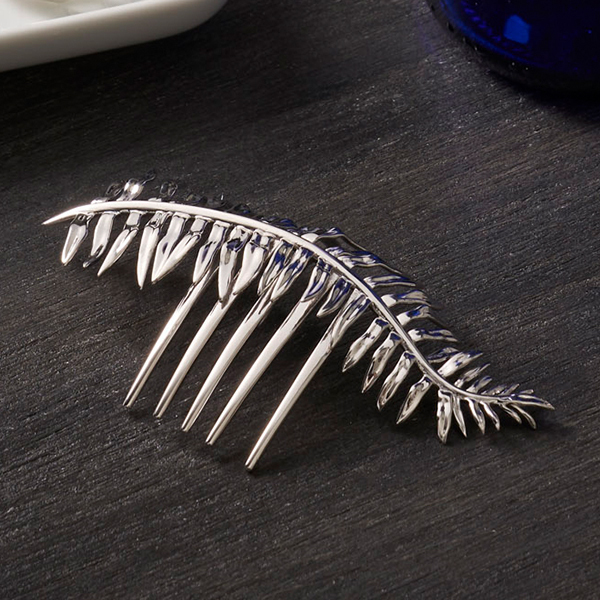 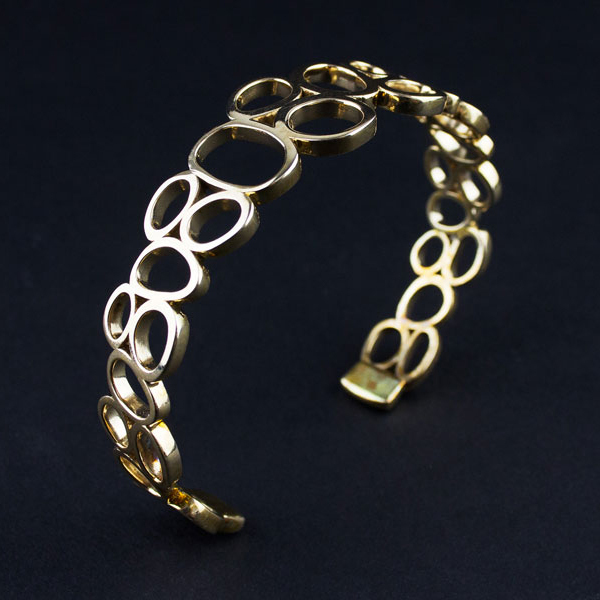 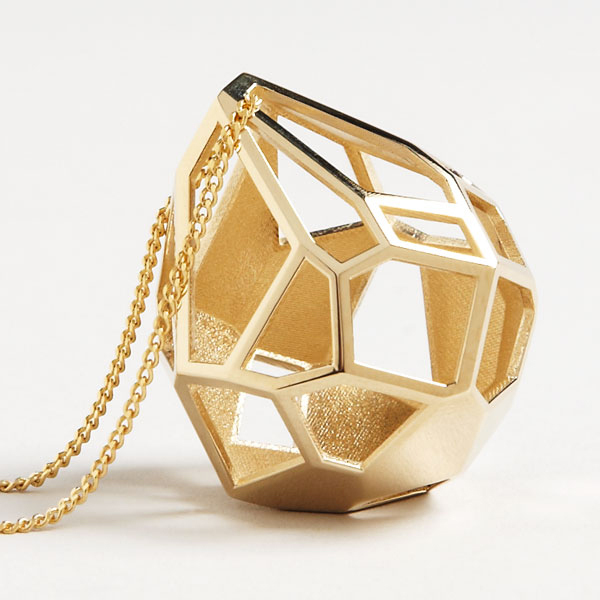 From strong plastics to polished metals, Shapeways' materials bring your ideas to life. 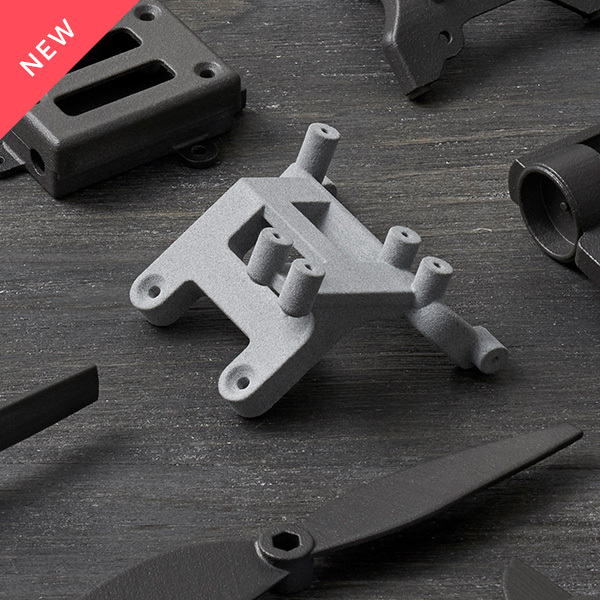 Affordable plastic & steel, strong enough for real world applications. 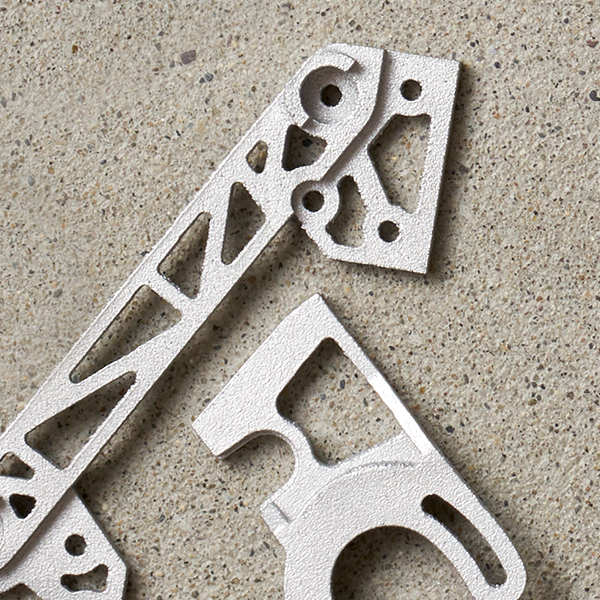 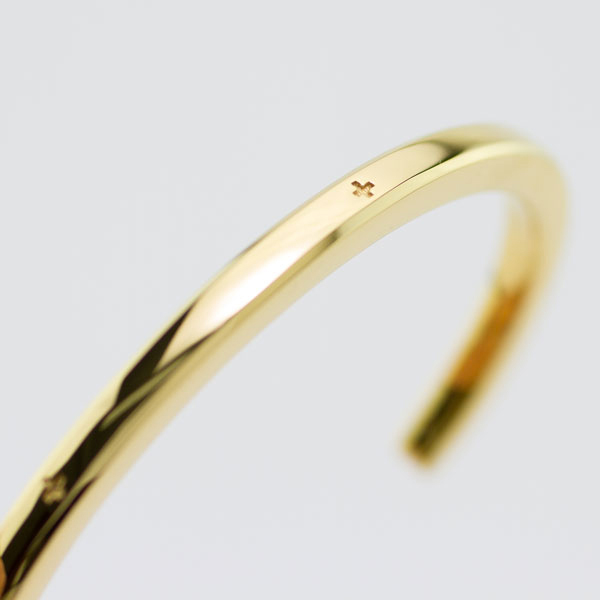 Precious metals and high-end plastic which require little to no finishing. 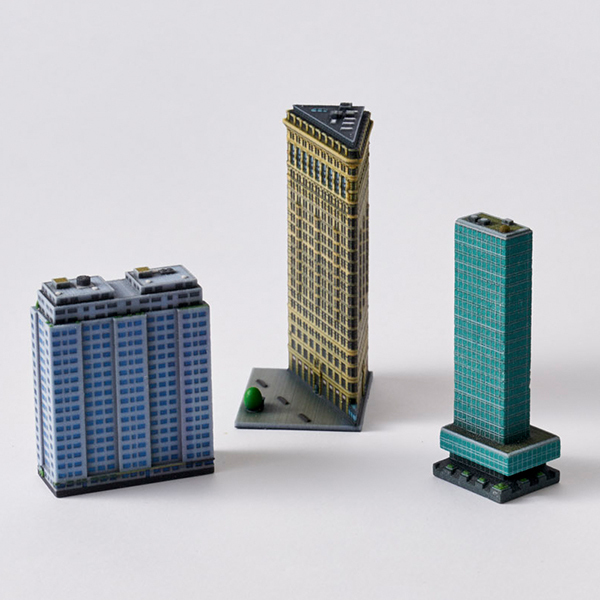 Materials perfect for scale models of architecture or hobbies.